At least nine people including a woman and a child have been killed in clashes between supporters and opponents of the Syrian government in Lebanon. The army moved armored vehicles into the area to prevent further escalation of violence. 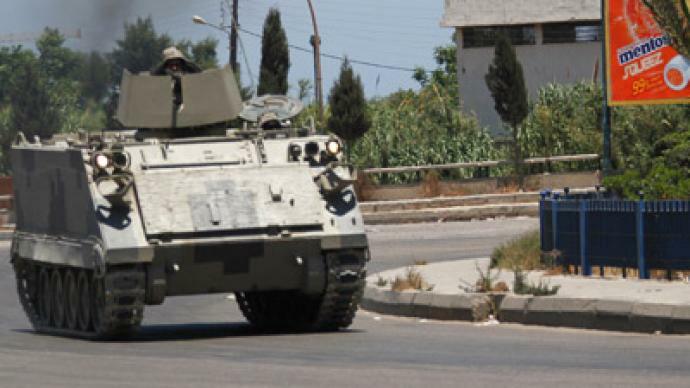 ­After a short break in the early hours of Saturday the gunfight in the northern Lebanese city of Tripoli renewed. At least nine people have been killed and 42 – including a nine-year-old boy – wounded in the crossfire, Reuters reports. Six of the wounded are in critical condition. A woman and her son were among the dead, killed by a rocket. 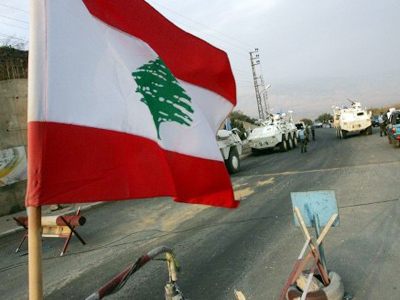 At least one Lebanese soldier was among the wounded. The army moved heavy weaponry into the district and is reportedly responding to fire from both sides of the conflict. The police are struggling to reach a ceasefire in the conflict zone. 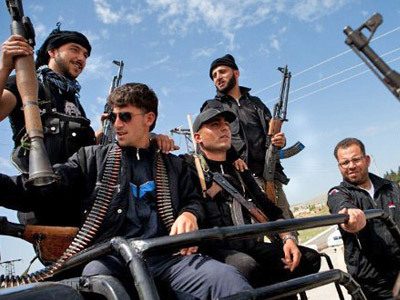 The clashes were between Bab al-Tabbaneh district, which supports Syrian opposition, and the Jabal Mohsen neighborhood, populated by the regime's supporters. The gunfire broke out late on Friday and continued through the night. Sniper rifles and rocket-propelled grenades were also used in the shootout, the Daily Star reported. Lebanon's Finance Minister Mohammad Safadi said that the residents of Tripoli are “victims of a demonic game that has been hatched by outside forces” and that the unrest is being manipulated “according to a schedule,” as cited by Lebanon’s National News Agency. 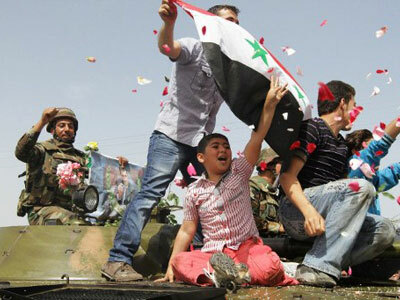 Since the uprising broke out in neighboring Syria, sectarian violence between supporters and opponents of the Assad regime has flared up repeatedly in Lebanon. Last month eight people died in Tripoli in similar clashes. Beirut-based political analyst Kamel Al-Wazne told RT that the region is already seeing a domino affect. “This is a continuation of what is taking place in Syria ,” he stressed explaining that there are a lot of people in Tripoli and northern Lebanon who have been shipping arms into Syria with financial support of Qatar and Saudi Arabia. 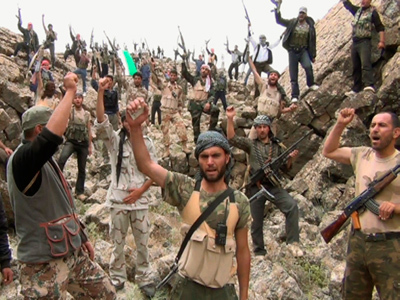 “The situation in Lebanon could escalate into open war, especially in Tripoli and the surrounding area,” he warned.